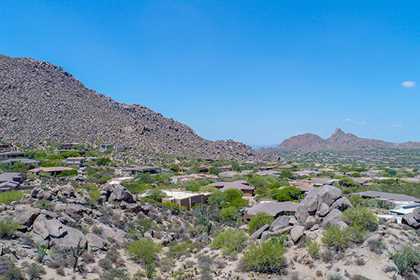 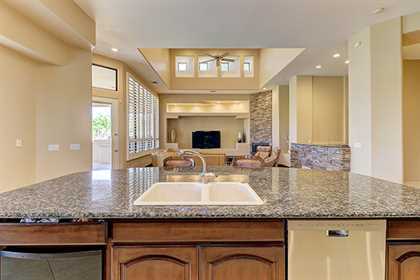 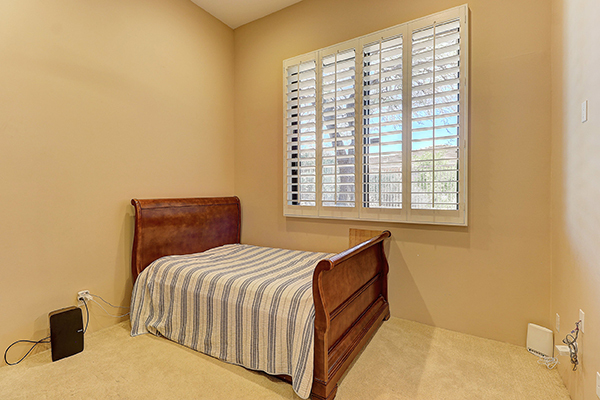 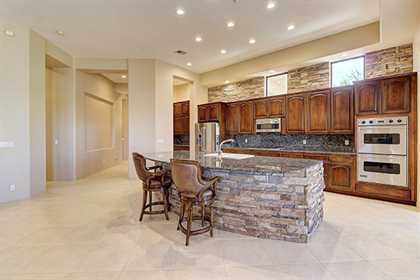 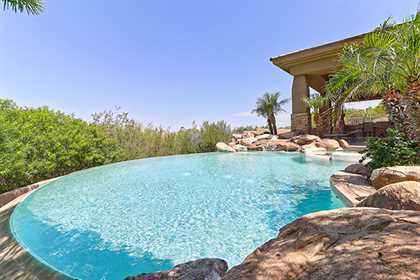 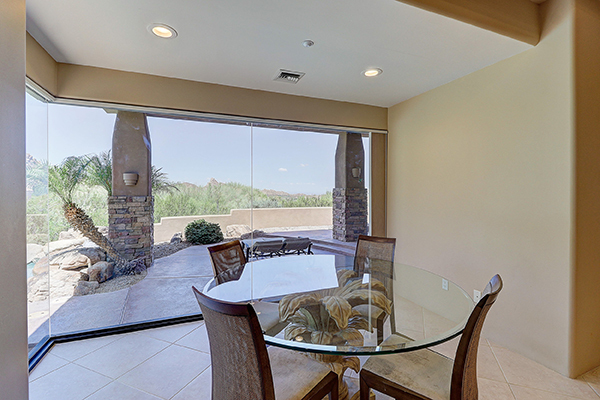 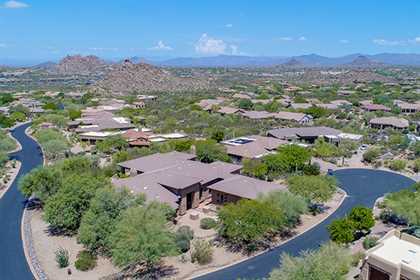 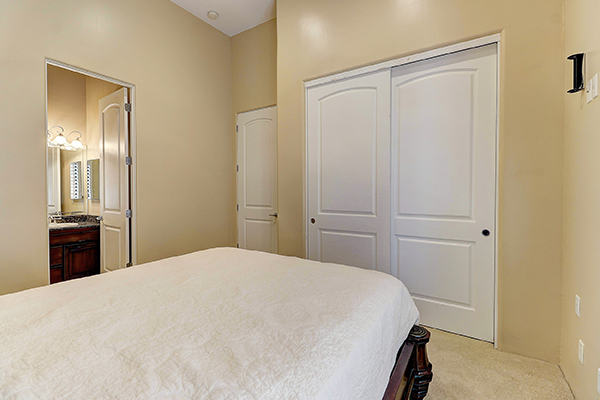 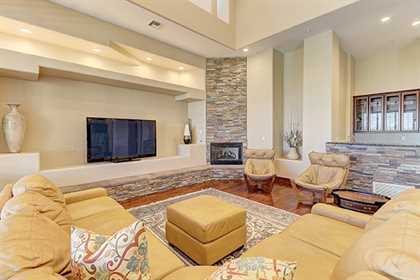 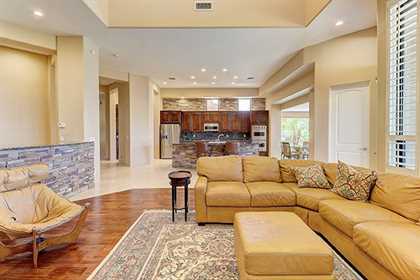 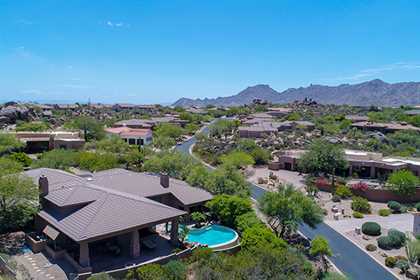 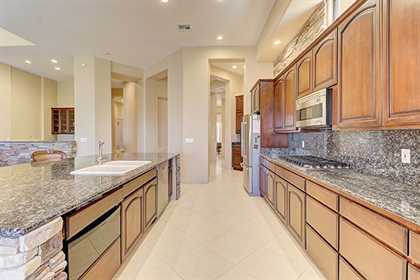 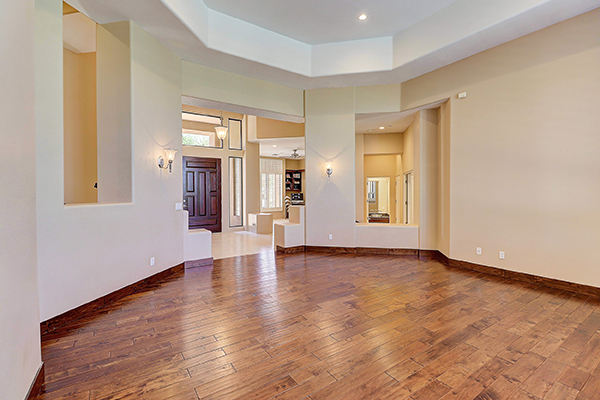 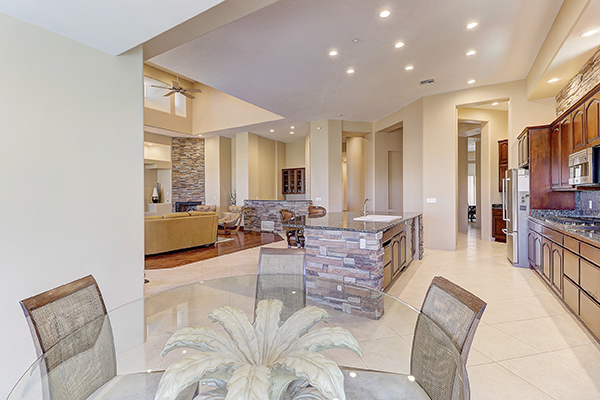 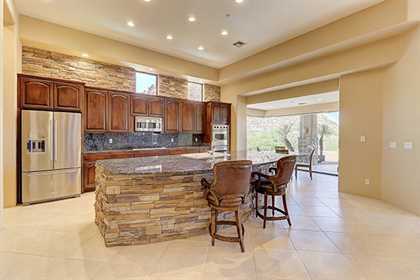 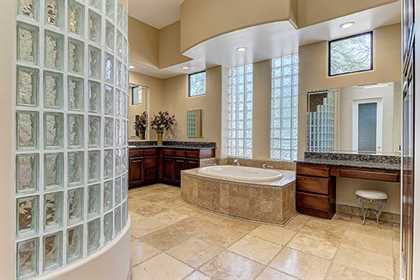 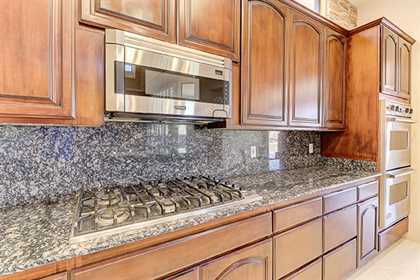 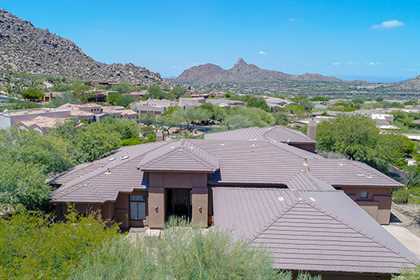 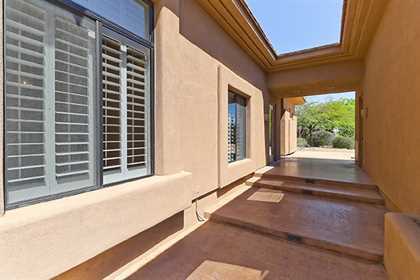 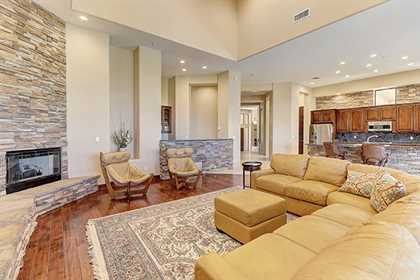 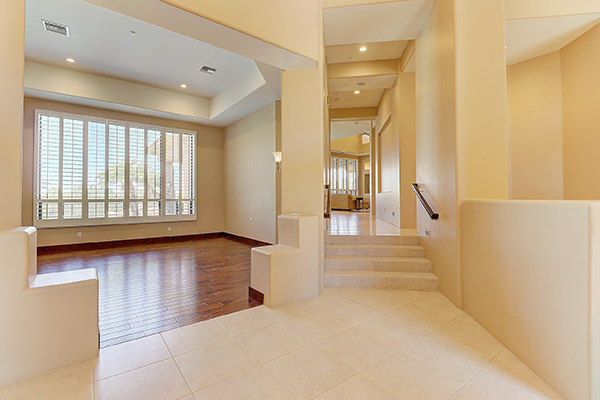 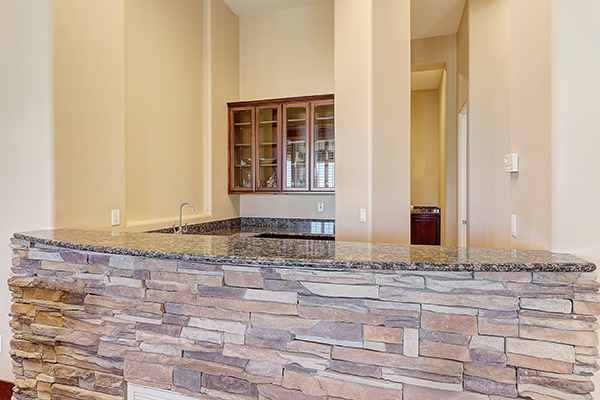 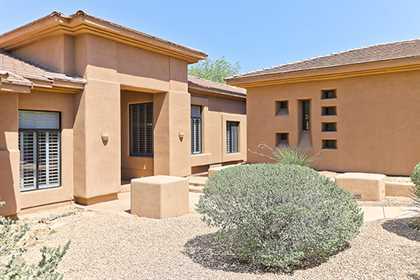 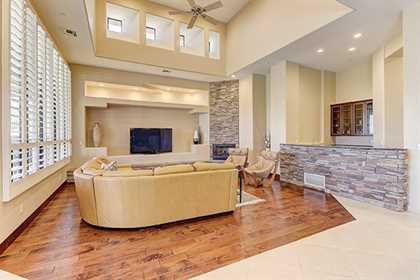 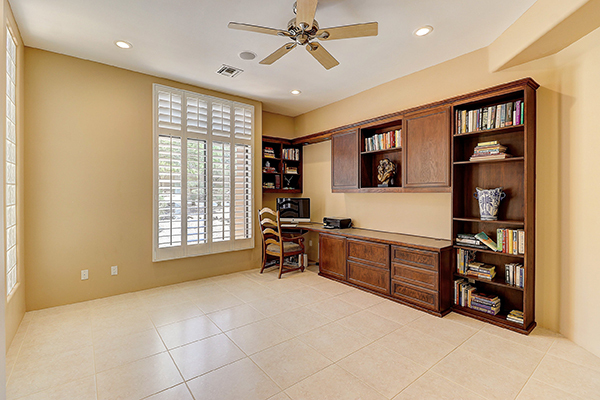 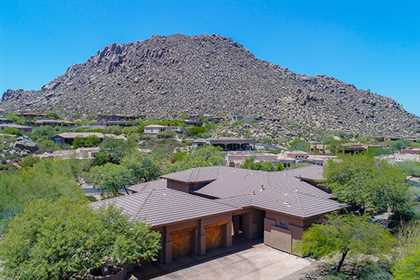 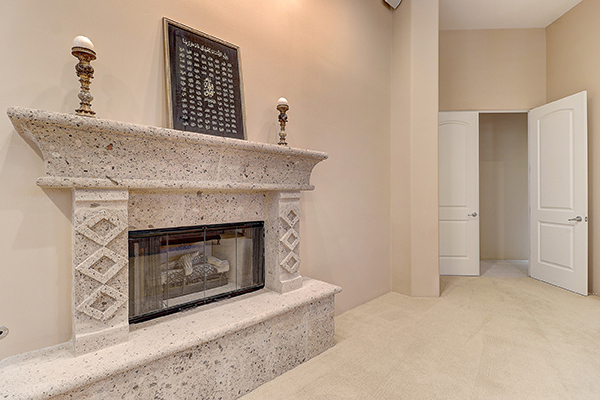 With a dramatic backdrop of Troon Mountain and Pinnacle Peak, this custom is ready to be your home. 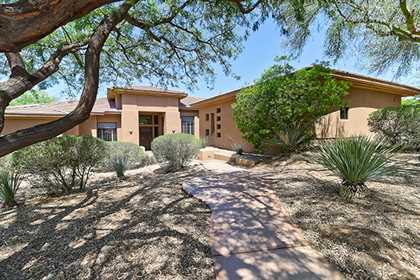 Located in the guard gated community of Troon Village this residence offers a single level floor plan with high ceilings, lots of windows for natural light and views, soft contemporary lines to compliment traditional and modern decor styles, stacked stone accent walls and niches, tumbled travertine master bathroom accents, granite slab counters, tile and hardwood floors, three additional guest bedrooms with ensuite baths, office, formal living and dining spaces, eat-in kitchen with floor to ceiling glass opening to the family room with fireplace and bar area. 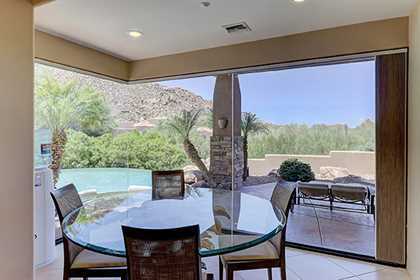 The outdoor living spaces are your very own private retreat, thanks in part to the elevated location and large open space behind, which protects the captivating views in all directions: extended covered patio with seating and dining space, built-in cooking station, gathering cove with outdoor fire pit, sun deck, heated spa which flows into the infinity edge pool with a natural stone water feature; oasis style landscape tastefully blending palms and cacti. 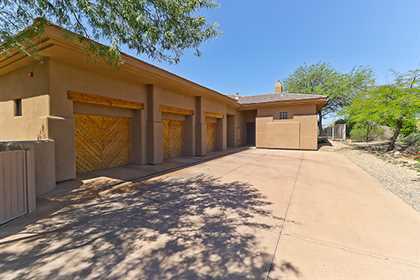 The extended three-car garage is attached by a covered breezeway and features wood paneled accent doors with matching wood headers. 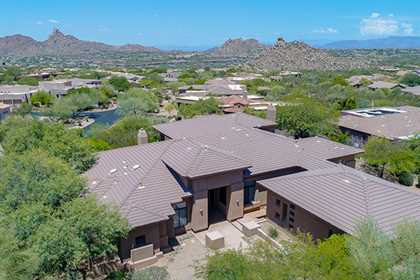 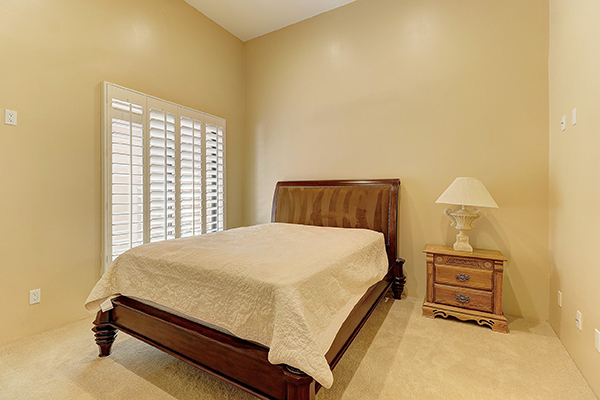 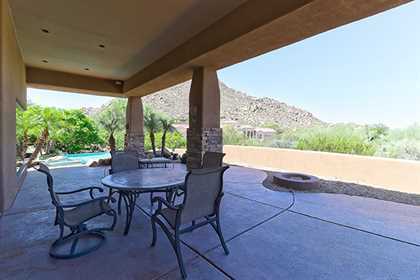 The residence is located on a premium cul-de-sac lot and features a northwest orientation to enjoy the outdoors, sunsets, and views all year long.